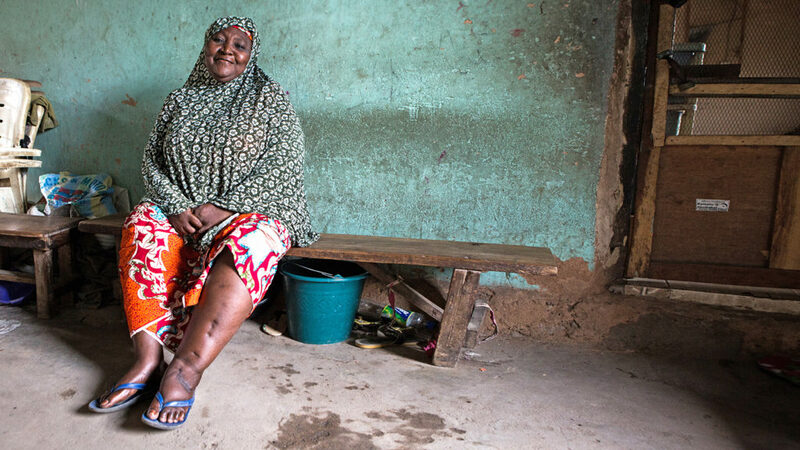 Lymphatic filariasis is the world’s second leading cause of physical disability. It is often characterised by the abnormal enlargement of body parts. The disease is transmitted via mosquito bite, usually during childhood, and affects the lymphatic system in later life, causing painful disability and disfigurement. 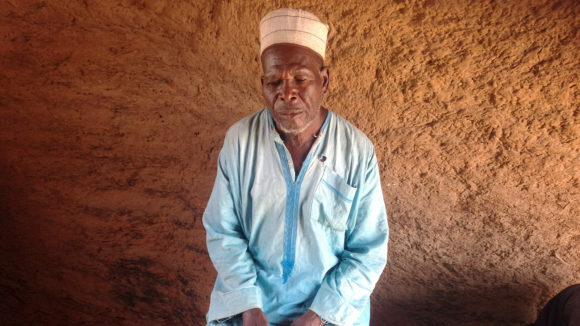 It is one of a group of conditions known as neglected tropical diseases (NTDs). Once a person is infected, adult worms lodge in the body’s lymphatic vessels and disrupt the normal function of the lymphatic system. The worms can live for six to eight years, and during their lifetime they produce millions of tiny larvae that circulate in the infected person’s blood and can be transmitted by mosquito bite. The debilitating symptoms of the disease, which often occur in mid to later life, mean many people are unable to work and children miss out on school to care for family members. As well as causing physical disability and disfigurement, the associated stigma can have a devastating impact on those affected, as well as their families and communities. How is lymphatic filariasis treated? To stop the spread of infection, a combined dose of two medicines is given every year to the entire population of areas at risk. Medication is distributed via volunteers known as community-directed distributors (CDDs), who work locally in their own communities. Although people suffering from advanced lymphatic filariasis cannot be cured, the symptoms can be eased through surgery and care. 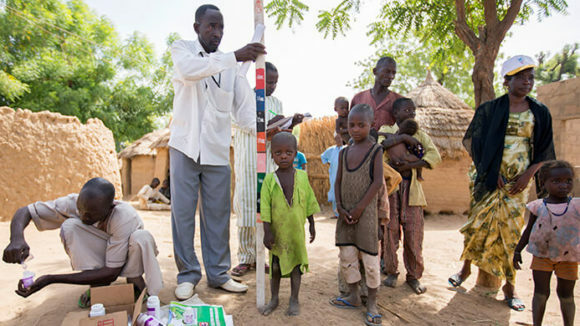 Sightsavers is fighting hard to eliminate lymphatic filariasis in the countries in which we work by 2020. While river blindness is transmitted by the black fly and lymphatic filariasis by the mosquito, both diseases are caused by an infection of a filarial worm and often occur in the same places. 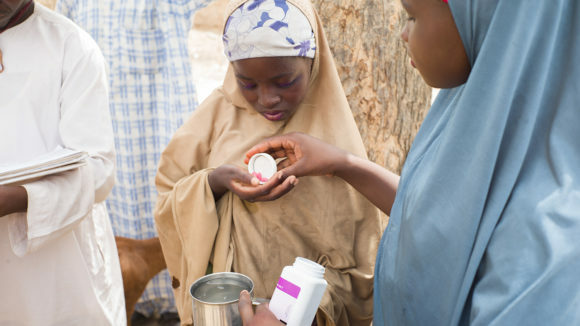 Where they are co-endemic, Sightsavers coordinates treatments for these two diseases using Mectizan® tablets, donated by pharmaceutical company Merck Sharpe & Dohme (MSD), and albendazole tablets, donated by GlaxoSmithKline. 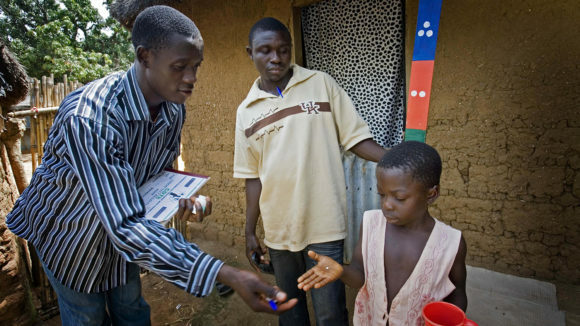 In countries where river blindness in not co-endemic, lymphatic filariasis is treated using diethylcarbamazine, produced by Eisai, and albendazole tablets, donated by GlaxoSmithKline. In 2017, we provided more than 55 million treatments for LF worldwide. We also trained more than 237,000 volunteers (known as community-directed distributors) who distribute medication to people at risk. Although people suffering from advanced LF cannot be cured, the symptoms can be eased through surgery and care. 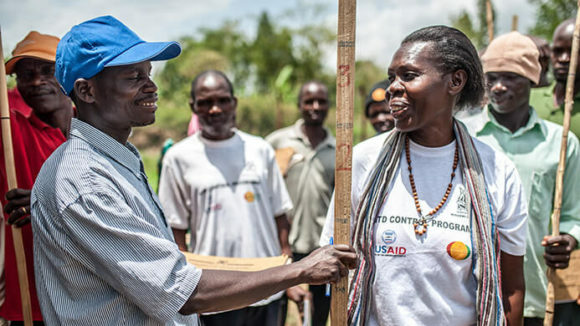 Sightsavers works with WASH (water, sanitation and hygiene) organisations to help households access clean water and facilities, so people can clean their affected limbs and care for their skin with clean water and soap. Symptoms can also be helped by elevating limbs and by wearing footwear. 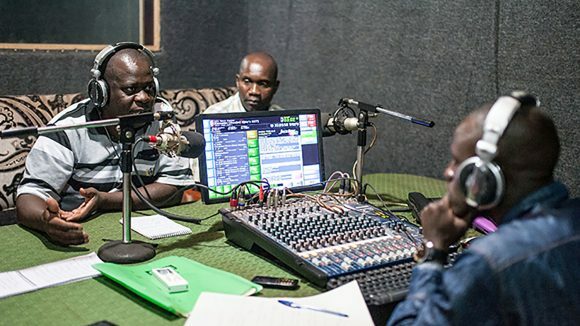 In remote regions of Uganda, radio broadcasts are used to spread vital information about diseases such as lymphatic filariasis, and how to treat them. 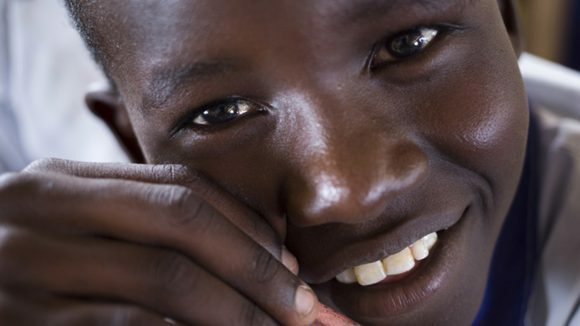 Health ministers from Africa, Asia and South America have come together at the World Health Assembly in Geneva to commit to eliminating neglected tropical diseases in their countries. Dr Sunday Isiyaku will lead the non-governmental development organisation coalition for neglected tropical diseases and eye health in Nigeria. The number of people at risk from neglected tropical diseases has fallen by 20 per cent in the past five years, according to WHO.